The GDx optic nerve fiber analyzer is generally used to assess a patient's risk and progression of glaucoma, which is a disease that affects the optic nerve. The GDx detects changes in the optic nerve before vision is affected, allowing patients to begin treatment much earlier than before this technology was developed. The Kowa Digital Fundus Camera takes photos of the back of the eye, with a primary focus on the optic nerve, as well as the macula and the blood vessels in the back of the eye. The camera is important for monitoring changes inside the eye, and helps eye doctors determine treatment plans for patients with glaucoma, macular degeneration, diabetes, and other eye conditions. An aberrometer is used to determine what, if any, imperfections exist in the cornea and lens of the eye. When imperfections exist, light received by the eye will not focus properly, and will cause distortions in vision. The aberrometer measures the wave of light as it passes through the eye, and creates a map of the wave. Each patient will have an individual map, no two maps will be alike. The map is used to assist eye doctors in accurately prescribing glasses and contact lenses to improve vision. 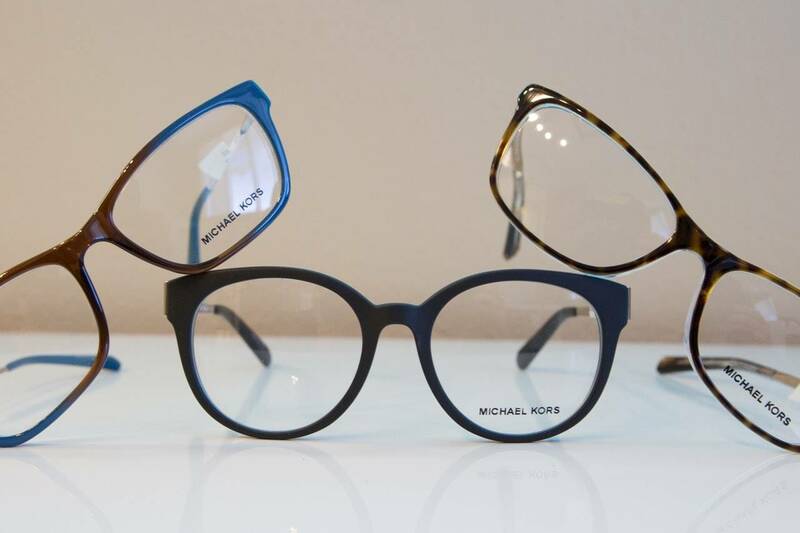 The M’eyeFit is an amazing tool to personalize frames and maximize your vision. It is generally used to help with progressive lenses and bifocals, to ensure that the reading power is located in the correct place on the lens. It also measures several variables regarding the relationship of the lens to the eye that can affect vision, and therefore the patient experience with the glasses. Visual Field analysis is a test used to monitor peripheral vision, and detect and vision loss due to glaucoma and other eye conditions. The new Matrix technology uses frequency doubling technology (FDT) with is a type of light that the eye detects more clearly than white or yellow light. Corneal topography is an imaging technique which maps the surface curvature of the cornea. This three-dimensional map helps to diagnose and treat several different eye conditions, and aids in plans for refractive surgery and contact lens fitting. The procedure is easy and painless. Digital Retinal Imaging is the newest cutting-edge technology that we now use to detect eye disease at an early stage. Using this technology, eye doctors are able to treat eye disease earlier and save vision. Retinal images are stored electronically so that you and your doctor have a permanent record of the health of your retina. A visual field test is designed to measure your peripheral vision. The test tests your vision using flashing lights, and you have to indicate when you see the light by pressing a button. There are no eye drops involved in this test. An Optomap® Retinal Exam provides your doctor with a retinal scan showing the health of your eye, and early detection of eye diseases such as macular degeneration, glaucoma, retinal tears and other health issues. Your retinal scan becomes a permanent record in your file, enabling your eye doctor to review previous images.